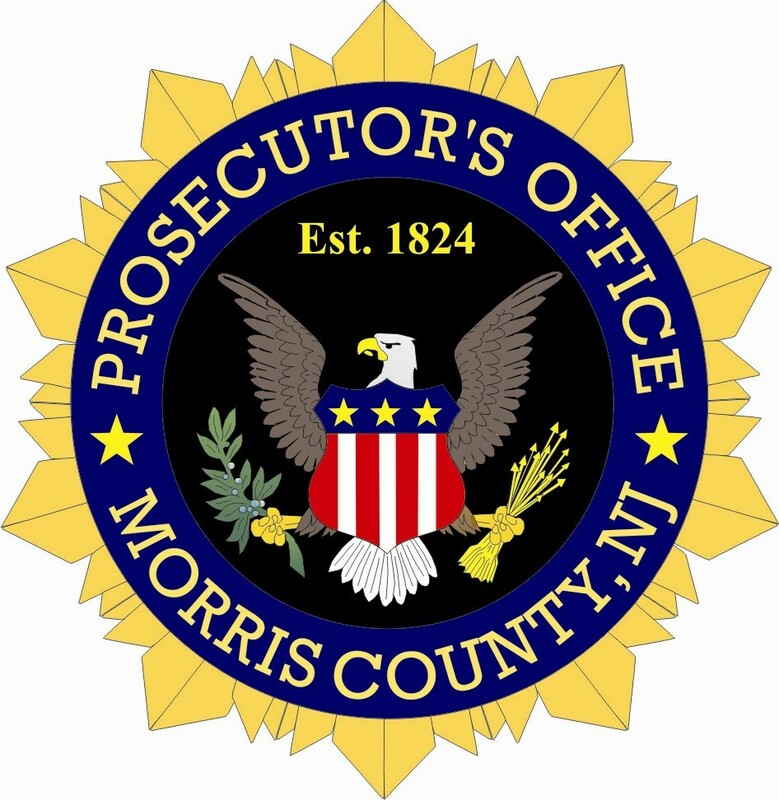 Morris County Prosecutor Fredric M. Knapp, Chief of Investigations Stephen F. Wilson Jr., and Parsippany-Troy Hills Police Chief Andrew Miller announce the filing of an additional charge related to a death that occurred on March 15, 2019. On Monday, March 25, Patrick Mirrione, age 79, of Parsippany, was charged with Aiding Suicide, a crime of the second degree. Mirrione previously was charged with Obstructing Administration of Law or Other Governmental Function and Tampering with Physical Evidence in connection with this incident. It is alleged that on Friday, March 15, at approximately 12:54 p.m., Parsippany police officers responded to a 911 call report of a gunshot suicide at Concord Way. The caller, later identified as Patrick Mirrione, reported to police at the scene that he discovered his wife in the garage with an apparent gunshot wound. During the ensuing investigation, it is alleged that Mirrione gave statements to law enforcement revealing that he purposely aided his wife in the commission of her suicide. Mirrione was lodged in the Morris County Correctional Facility pending future court proceedings as a result of the Aiding Suicide charge. This investigation remains ongoing and no additional information will be released at this time. If anyone has any information related to this investigation, they are encouraged to call the Major Crimes Unit of the Morris County Prosecutor’s Office at 973-285-6200, or the Parsippany-Troy Hills Police Department at 973-263-4300. Members of the Parsippany-Troy Hills Police Department, the Morris County Sheriff’s Office – Crime Scene Investigations, the Morris County Prosecutor’s Office Major Crimes Unit, and the Morris County Medical Examiner’s Office all took part in this investigation. The complaints against Mirrione are merely accusations. Despite these accusations, this Defendant is presumed innocent unless and until he has been proven guilty beyond a reasonable doubt in a court of law.